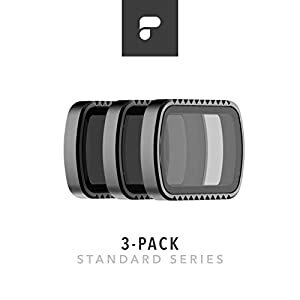 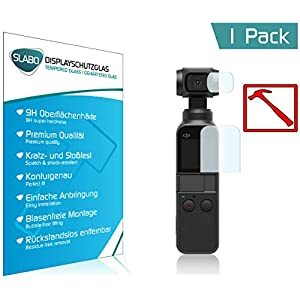 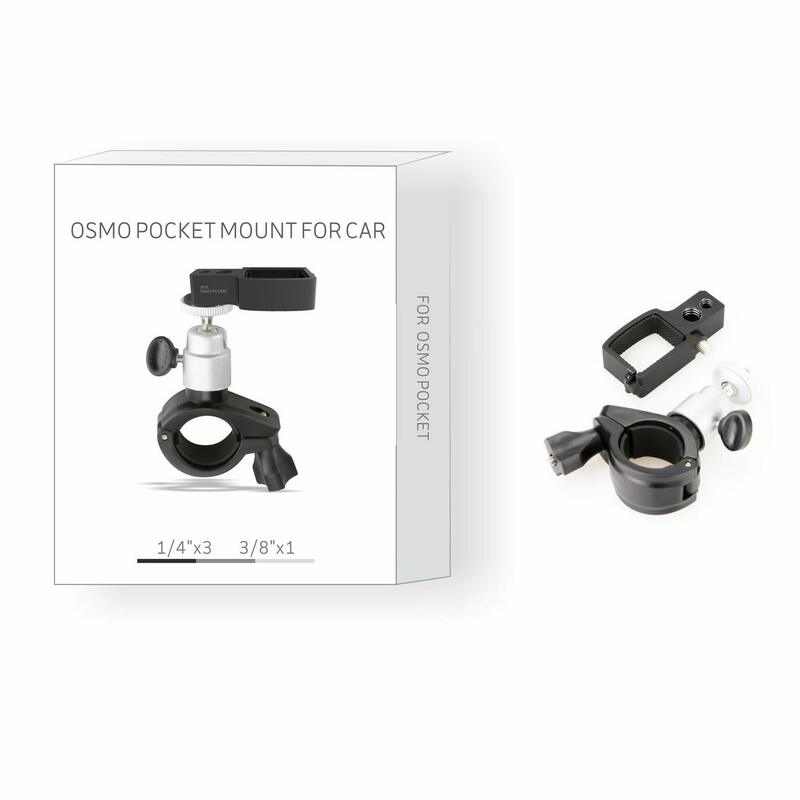 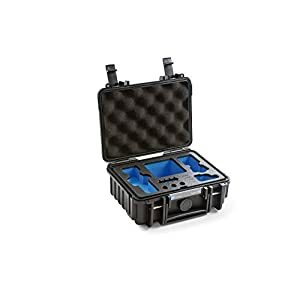 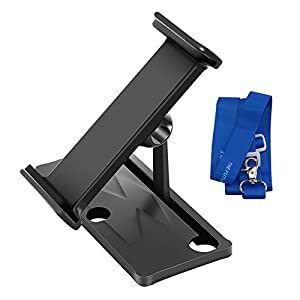 Handlebar Mount Clamp Designed for dji osmo pocket camera, necessary accessories for bicycle motorcycle. 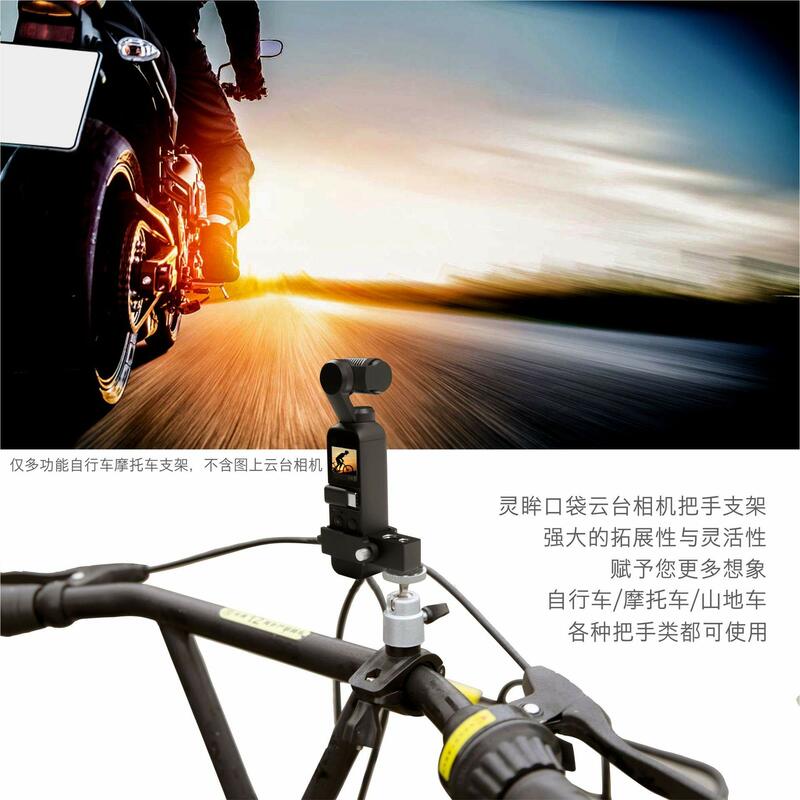 Suitable for 16-30mm Handlebars of Bicycle, motorcycle,and Mountain bike. 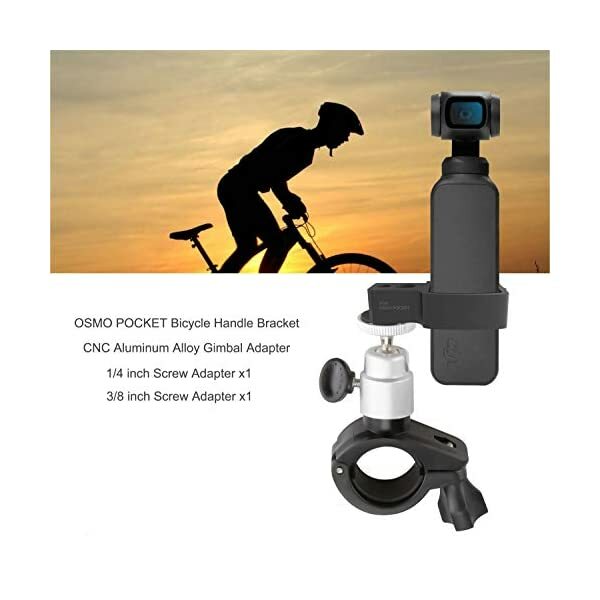 Perfect for Bicycling, Mountain Biking, Motocross, other Action Sports. 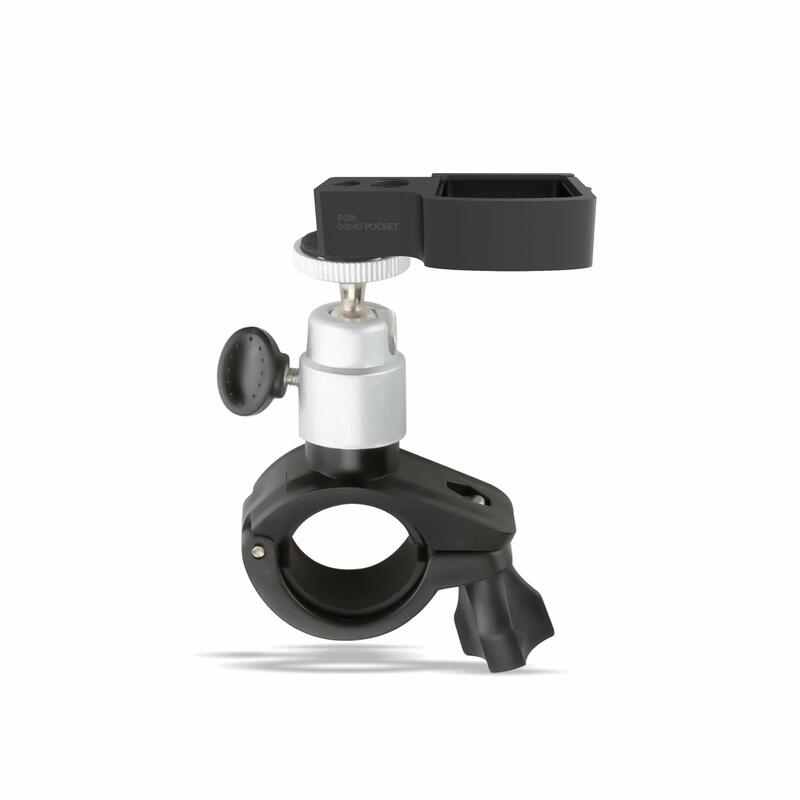 1/4″ and 3/8″ universal interfaces reserved for additional functionality. 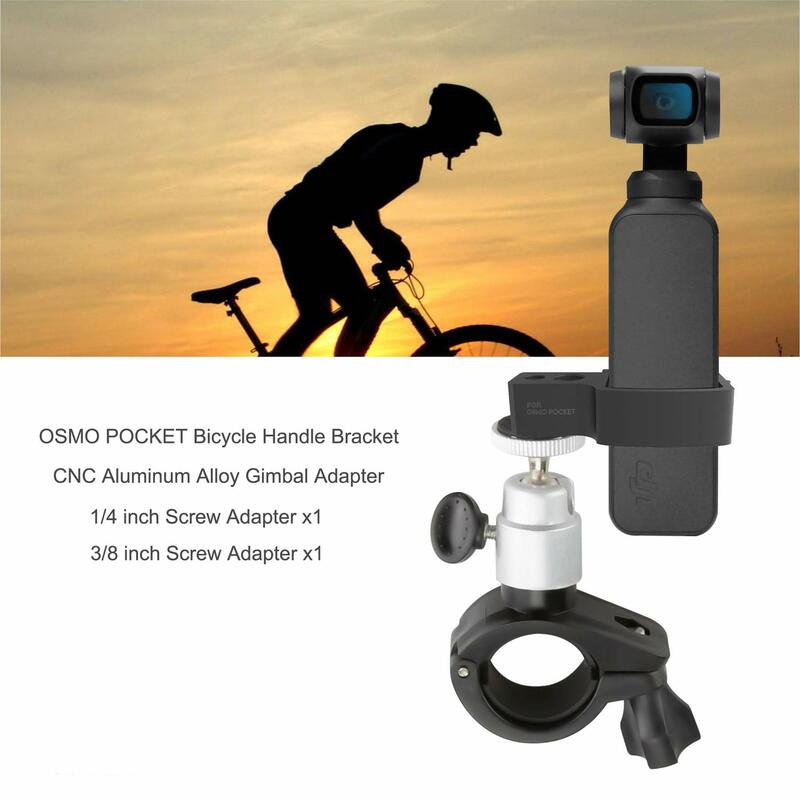 The osmo pocket camera interface is controlled by all-aluminum CNC, and the handle chuck is made of ABS and metal.